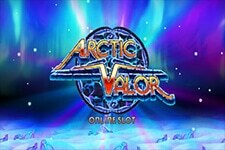 "Travel back in time to meet brave Vikings with the Playtech video slot Ice Cave. 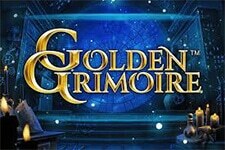 You can win tripled prizes while sailing the high seas." 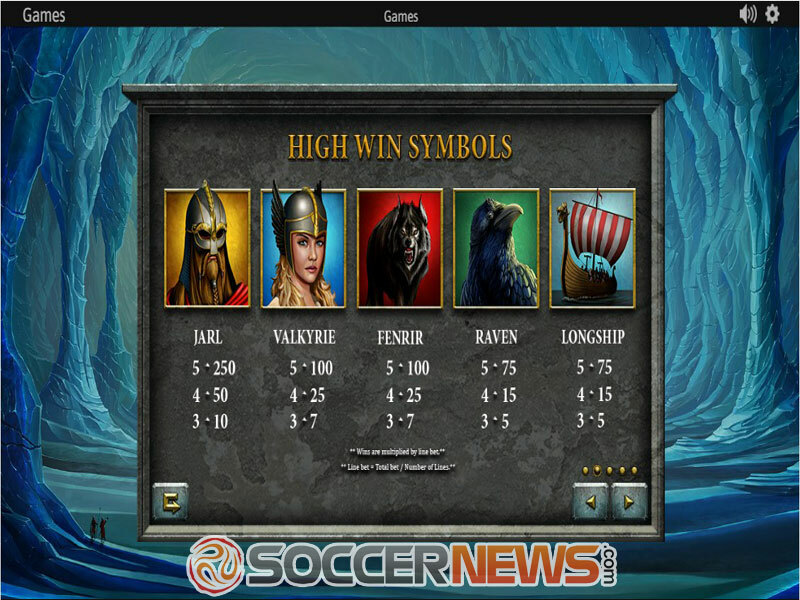 Norse mythology is one of the popular slot themes, and this time Playtech takes you to an overseas adventure on a longship. Get ready to meet a brave Viking and wild animals, but also Valkyrie, a mythical female figure who decides whether you will live or die in this epic battle. While sailing the high seas with the 2017 Playtech title, your final destination will be the Ice Cave where some nice payouts can be earned. It's cold in here, so prepare well for this epic adventure and Jarl, the son of the god Rig, might share some of his treasures with you. This is a 5-reel video slot which offers 20 paylines and a rewarding feature during the base game - Sticky Wild - which will be locked in its place to provide you with some tripled payouts. 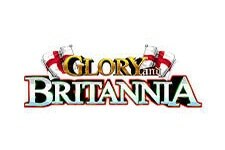 The slot is also equipped with the Feature Bet which comes at a cost increased by 50%. Ice Cave can be played at 10 or 20 paylines. Set your stake by choosing your total wager ranging between $0.10 and $20 depending on the number of paylines you play at. 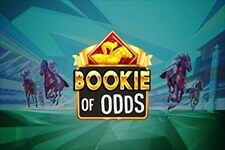 If you activate the Feature Bet option, your bet can be anywhere between $0.30 and $30 per spin. High paying symbols are represented as Jarl, Valkyrie, the monstrous wolf Fenrir, the raven and the longship. At the lower ends of the paytable, you will find runes representing wealth, joy, protection, victory and power. 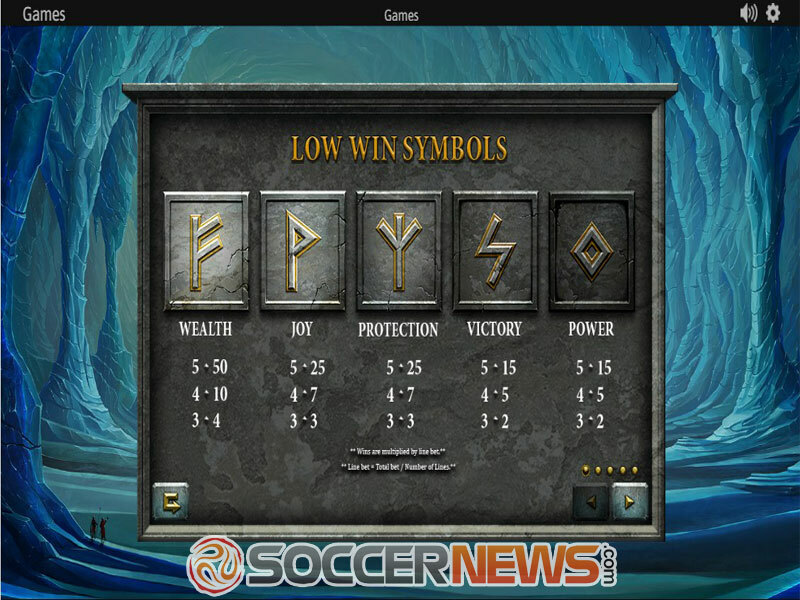 Jarl is the top paying symbol awarding 250 coins for a 5 of a kind combination. The game benefits from two Wilds, Ice Wild and Hammer Wild. Ice Wild lands on the reels 3 and 4. If you turn on the Feature Bet option, Ice Wild will be present on the reel 5 as well. This highly helpful symbol will substitute for all other symbols. Whenever it shows up, it will be held in its position thus completing multiple winning combinations. All winning combinations with Ice Wilds included pay tripled awards. Ice Wilds remain in their place until Hammer Wild appears. 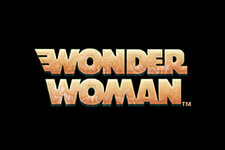 Hammer Wild lands only on the reel 2 and acts as a 3x multiplier too. 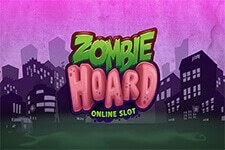 Check this slot machine out immediately to see how rewarding staying at Ice Cave may be. 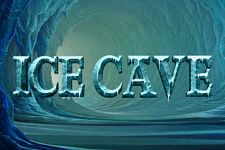 Visit one of Playtech casinos and choose Ice Cave from the lobby. Place your wager or click on Feature Bet to add Ice Wilds to the reels. Create winning combinations with Sticky Wilds to win tripled payouts. "If you can endure harsh conditions and overcome the fear of hideous animals, Ice Cave can reward you with up to 15,000 coins thanks to tripled payouts from combinations formed with Ice Wilds. The betting range might not impress high-rollers, but you can be sure that winnings will come on a regular basis with this 2017 Playtech title."